The Science & Art of Herbalism course with Rosemary Gladstar is on sale this week so I wanted to run a replay of this episode! Enjoy. 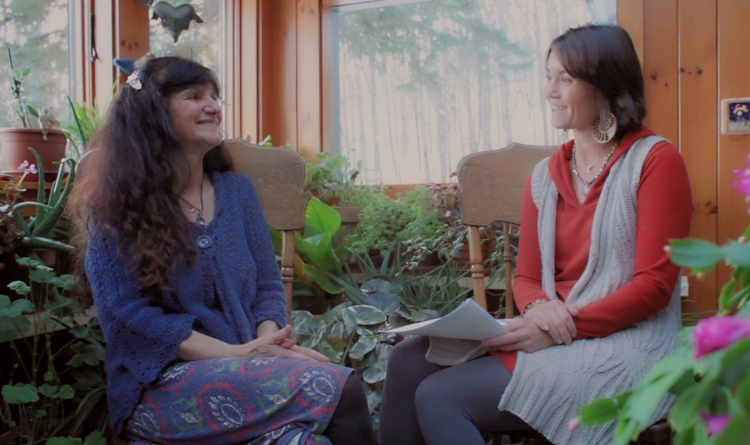 Rosemary Gladstar shares her insights with Helen Ward, Educational Director, from Sage Mountain Herbal Retreat Center about how she started working with the plants and what inspired her to write The Science & Art of Herbalism Online and Home Study Course. THEY'RE CURRENTLY RUNNING A SALE FOR $75 OFF!